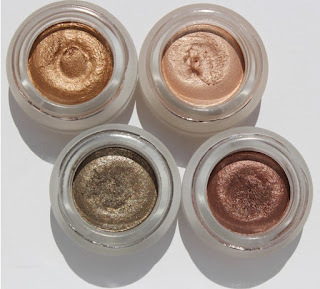 Please pop on over to Mekeuprematered for my latest blog post on Charlotte Tilbury’s Eyes to mesmerise cream shadows! See how I rate them. If you are a subscriber, please resubscribe on my new site to receive latest posts!